Speedometer chart template for Google Slides - Free Download Now! 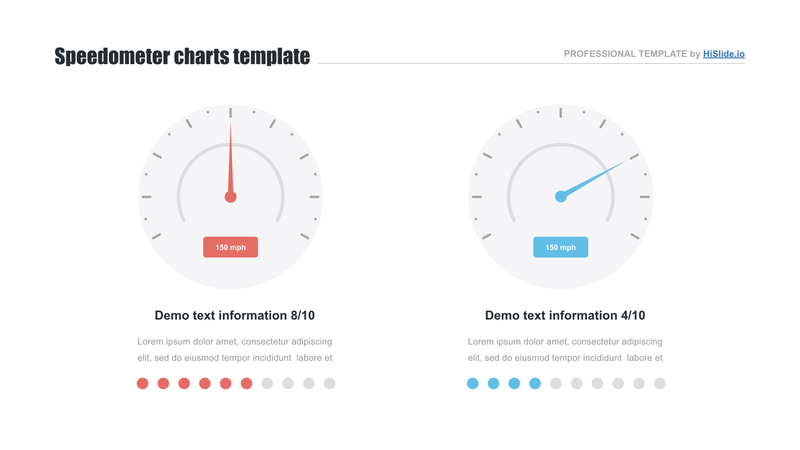 What is our speedometer chart template for? Those users who want to make a presentation unique and memorable choose this speedometer chart template. On the slide, there are two speedometers, one of which is of red color and the other – is blue. Short description blocks are provided below each of the elements. This template is an example of creative unique visualization tools. 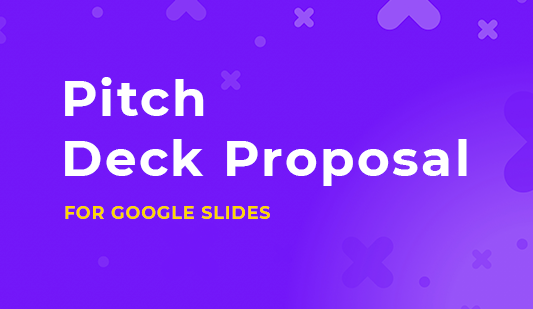 The use of such slides in a presentation or blog will make it unique, lively, and attractive. Generally, these visualization tools are used to simplify the process of information explanation. If a topic lacks vividness or is overloaded with text blocks or complex figures, it will be rather difficult to remember the essence of a speech and perceive its idea. In such cases, speakers tend to use such a google speedometer infographic. This element will make any topic clearer and more accessible, as well as draw attention due to its design. Perfect quality. This is one of the most important characteristics of each template. Poor-quality elements tend to have defects when speakers show them on high-resolution screens. Such nasty trouble can spoil the whole speech. That is why it is so important to use only professional templates the quality of which is approved. We guarantee that our slides are tested and do not have any visible defects. Free download. It is possible to download the speedometer google infographic for free. We offer this template to our clients for free. Multipurpose element. 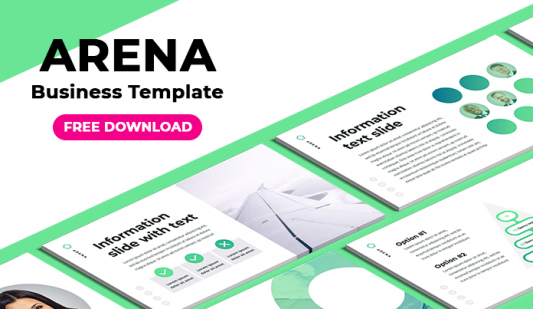 Such a creative template can be added to business projects or startups, blogs or webinars, marketing reports, etc. Easy-to-use ready-made slide. It is possible to work with pleasure and enjoy your responsibilities. 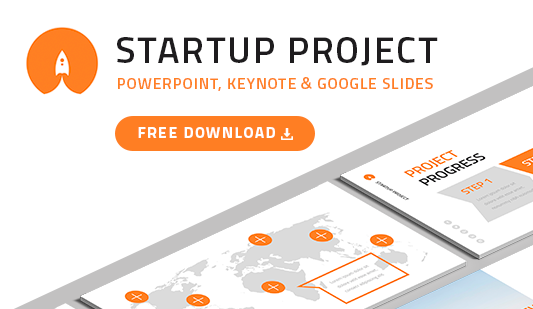 If you choose such a speedometer chart template, you’ll simplify work and prepare presentations in a few minutes.